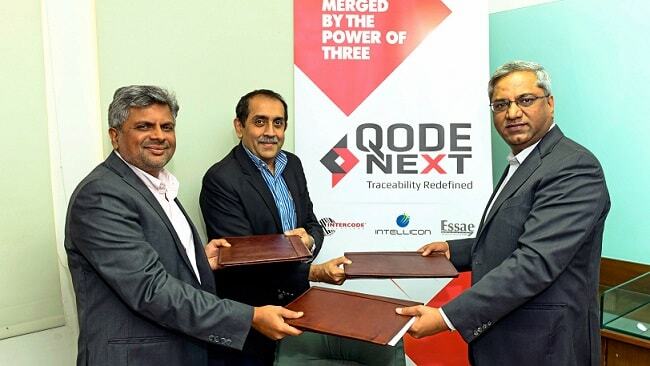 Intellicon, Essae Technology and Intercode Solutions have merged to form QodeNext, India's leading Automatic Data Capture Solutions. QodeNext India Private Limited chosen into the Zebra Savanna Early Adopter Program for Phase 2. Savanna™ is a fundamental building-block platform for accelerating Enterprise Asset Intelligence and the digital transformation of enterprise operations. QodeNext is the only Indian company to be invited into this program as on date.